LAST DAY to order from 2011-2012 Idea Book & Catalogue!! LAST DAY!!! TODAY IS THE LAST DAY ! 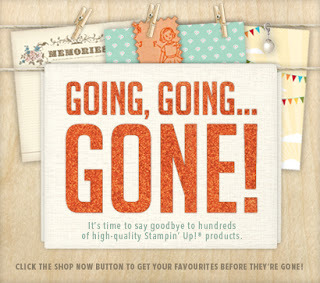 All your favourite retiring stamp sets will be GONE tomorrow! Call, email or text me your orders! Click below to see what’s retiring – and what items have special discounts. **STAY TUNED TOMORROW FOR LINKS TO THE NEW 2013 Catalogue!! 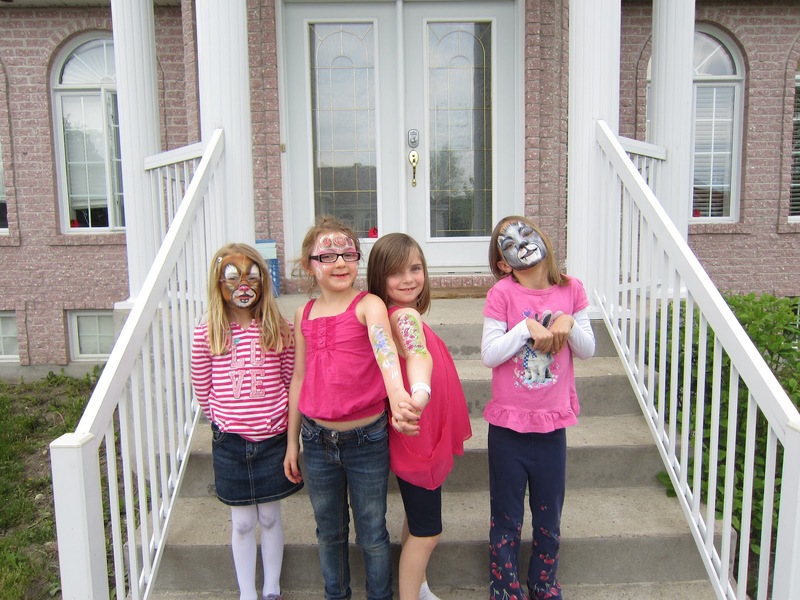 ** BOOK YOUR PARTY TODAY and get your new Stampin' Up! products for FREE !!!! Technique Scrapbook ALBUM Classes: Each Class you will learn TWO new techniques, make technique pages with printed instructions to go inside your album for future reference and make full cards and mini cards as a bonus! This week we will be doing the Faux Mother of Pearl Technique and Faux Alligator Skin Techniques. Note: The 8x8 album can be ordered separately for $10 *album may not have the same design as shown...but it will be a Stampin' Up! Album. Album is OPTIONAL. We will plan more classes that work in your schedule also... contact me! Take one or several of my technique classes. They will be offered during weekdays and evenings! Simply Scored Tools are simply fantastic !! If you haven't already bought a Simply Scored Scoring Tool here's another good reason to get one. Markers fit to the top ruler of the scoring base to mark your favourite scoring points. 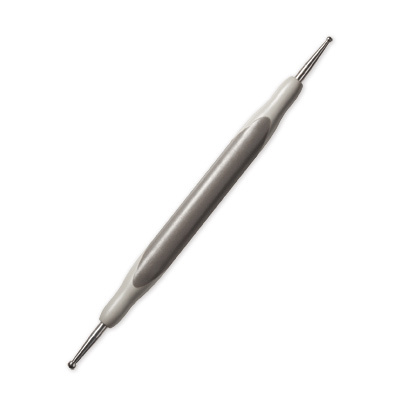 Purchase an additional Stylus (125624 for only $5.95) to use with your Simply Scored Scoring Tool. This Stylus features ergonomic style and comfort grip. 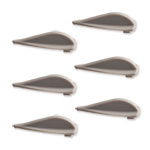 High-quality metal tips on both ends glide smoothly over your paper. Tips come in two sizes, so you can choose the size of your score lines. Take the chore out of scoring! 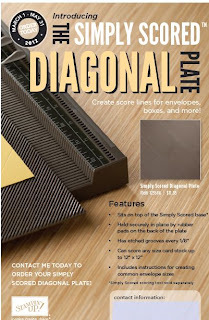 The Simply Scored Scoring Tool’s (122334 for $38.95 complete with above accesories) base fits paper or card stock up to 12" x 12" and features score tracks every 1/8". 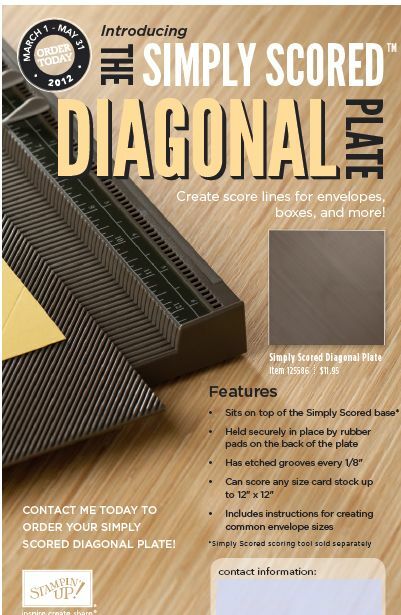 Features two easy-to-read rulers (with inch markings down to 1/8") along top and left side for perfect scoring. (One standard left-to-right ruler and one zero center ruler.) Includes three markers and stylus. Bottom of base has nonmarking and nonskid feet to secure it on your work areach Base measures Approximately 15-1/8" x 13-1/4" x 1". Enjoy all the fun things you can do with your Simply Scored Tools ! Only One Week Left !! Introducing New Firm Foam Pads! ONLY ONE WEEK LEFT !!! The accessories list is updated each business day by 4:00 PM (MT) with availability information. 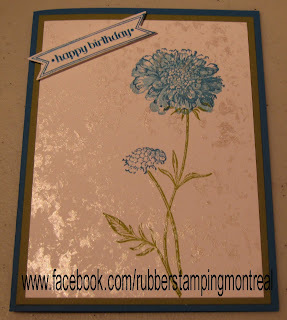 2) Stampin' Up! is introducing a new Firm Foam pad in our Classic Stampin’ Pads with the 2012-2013 annual catalog. 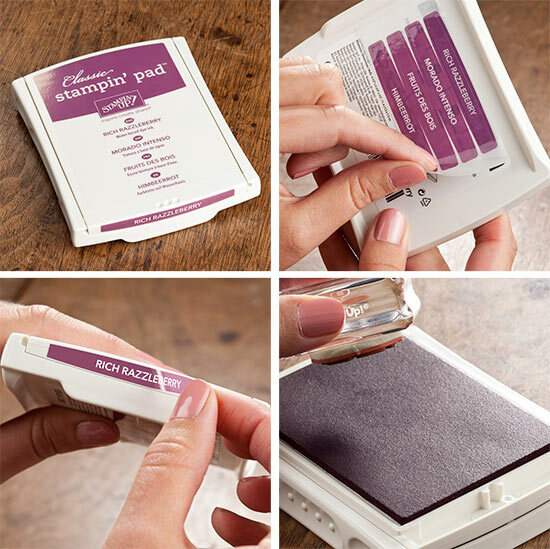 Introducing Firm Foam Stamp Pads! Firm Foam Pads will provide better ink coverage for your stamps! Come with colour name labels in all four languages (English, Spanish, French, and German)-just choose your language, peel it off the back, and add it to the side of the pad for easy identification! Use the same patented flip-top case design that stores the inking surface upside down, so the pad surface stays moist! Firm Foam Pads will be available in all colours, including our exclusive In Colors for 2012-2013! 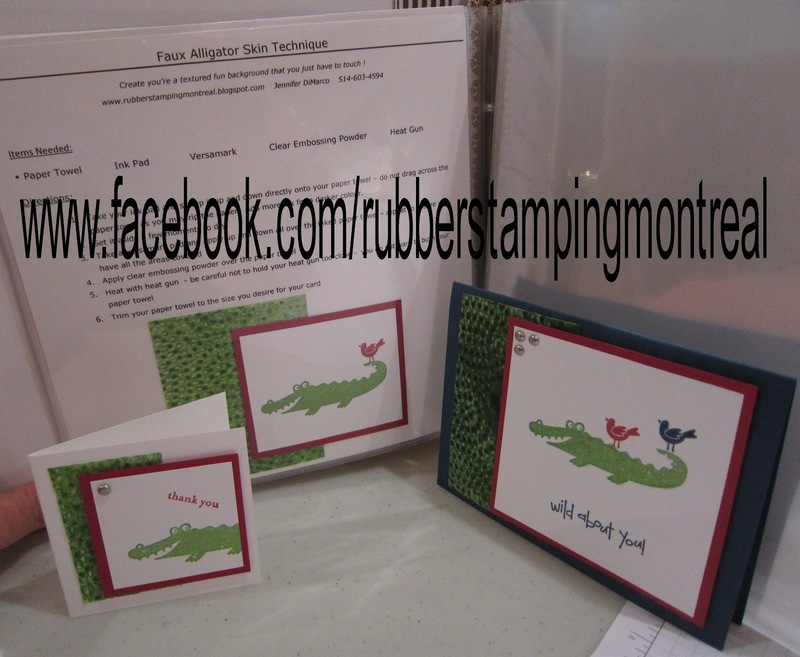 I have several of the new Firm Foam Pads in my studio...come and try them out at my next Stampin' Class or Club. Or better yet, book your own party so you can earn some of the new products for FREE !! I have several events coming up in the next few days you may want to take part in! RSVPs are required. Please bring your own adhesive. 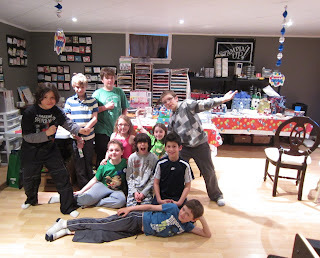 REGISTER NOW by emailing me jenniferdimarco@ymail.com or at 514-603-4594 . Thanks! GUESTS are welcome to attend! They can pay a $25 class fee or if they place an order of $35 or more the class is FREE. RSVP required. What is a Stampers Club?? 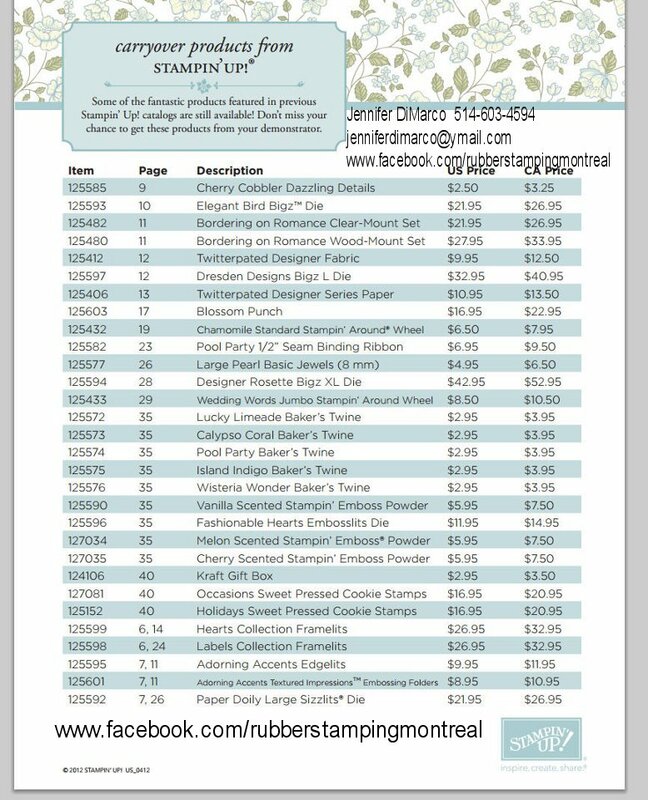 Join for 6 months, purchase $35 per month & one of the months, you get all the hostess benefits plus many other specials from Jennifer DiMarco. 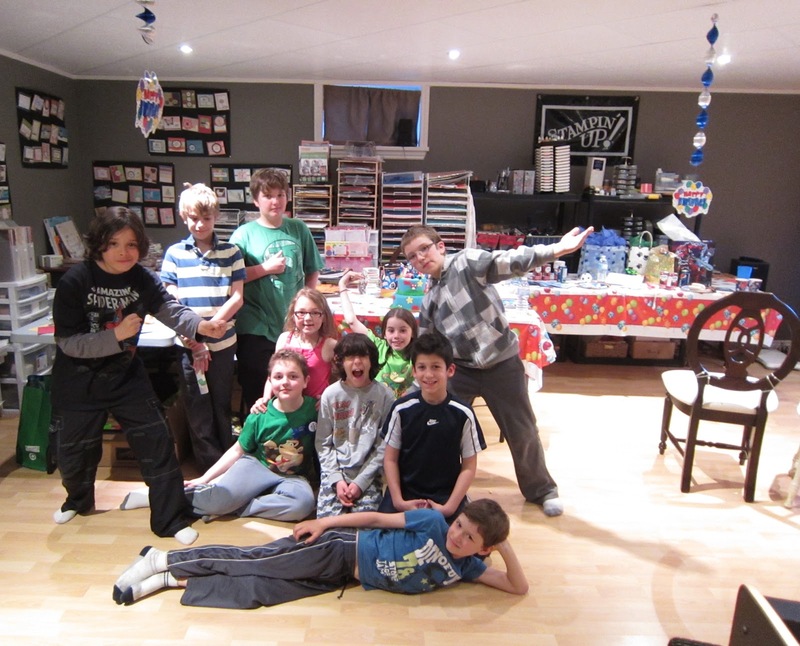 Next club starting will be held Saturday Evenings once a month from June - December ! REGISTRATION ON NOW!! CLICK HERE FOR MORE INFORMATION!!!! I offer a FREE monthly class for stamp club members where I teach a new technique. We also make 2 other cards per month for a total of 3 make and takes per month minimum. You are responsible for providing your own adhesive for the classes. You can choose to attend every month or just put in your order & take advantage of the benefits! Stamping Club Members also receive a discount on all of my classes; Free reinking of their classic ink pads and spots; first selection at what’s for sale items and bins, discounts on my open stamps and much more!! Sign up today so you can experience all the benefits! Technique Scrapbook ALBUM Classes: Each Class you willl learn TWO new techniques, make technique pages with printed instructions to go inside your album for future reference and make full cards and mini cards as a bonus! In these classes I will teach you will learn fun new techniques ! Register your seat in my Studio! The seat is reserved for you so come when it works for you! Included in your $10 cropping fee: - $5 OFF for Club Members!!!! my Sizzix Big Shot Die Cutting Machine and Dies - including ALPHABETS! *Do you have stamps on your Customer Appreciation Card? You may redeem 2 and pay 50% crop fee, or redeem 4 and enter this crop for FREE! Enjoy the perks of my loyalty program! 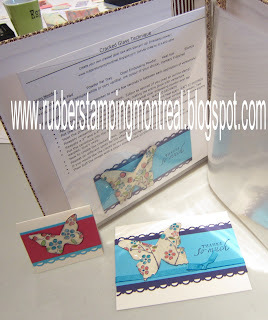 Are you a member in one my Stampers Clubs? If yes, then you receive a $5 discount on your cropping fees!!! 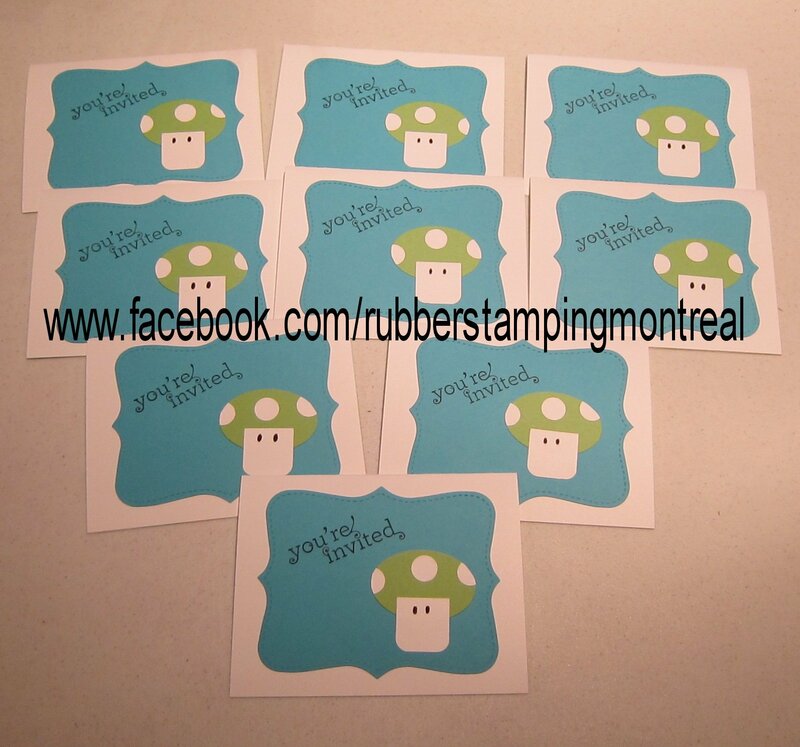 Palmar wanted this years birthday invitations to be 1-up mushrooms from Super Mario Bros. Yes, I do custom birthday invitations - just ask! 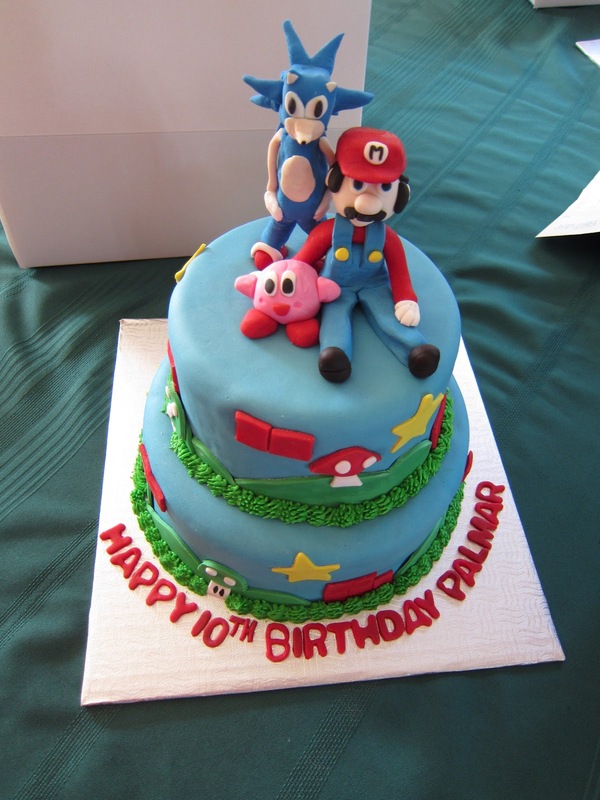 The cakes are a work of art also...so delicious!! Thanks to Cakes by Karin ! She is local to Ste. Anne de Bellevue, Quebec (on the West Island). She is AMAZING. HAPPY 10th BIRTHDAY PALMAR !!!! HAPPY 8th BIRTHDAY BELLA !!! 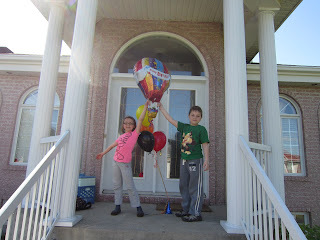 Hope you enjoyed the pics of my kiddies birthday parties! Contact me for more info or to sign your contract! Want to come see what the fun is all about? I have two Stampers Clubs this weekend. Friday May 25th at 7pm and Saturday afternoon May 26th at 2pm. Guests are welcome to attend. They pay a $25 class fee or the class is FREE when they place an order of $35 or more. RSVP required. Stampin' Up! 2 for 1 Event Wed. June 13th 6:30pm ! Order before May 31st - as they will be GONE FOREVER June 1st! 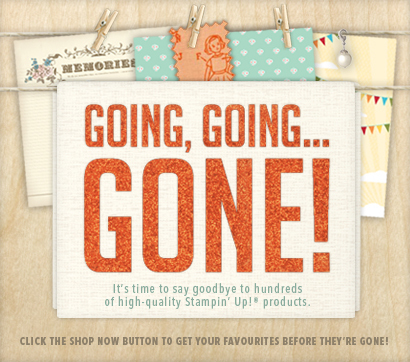 Are you in my Stampin' Up! Downline??? 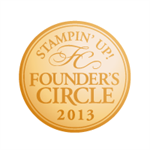 Want to Join Stampin' Up! ? Then this event is for you!! Its FREE to attend !! My downline crop and chat! I am so excited to share my monthly downline events with you! 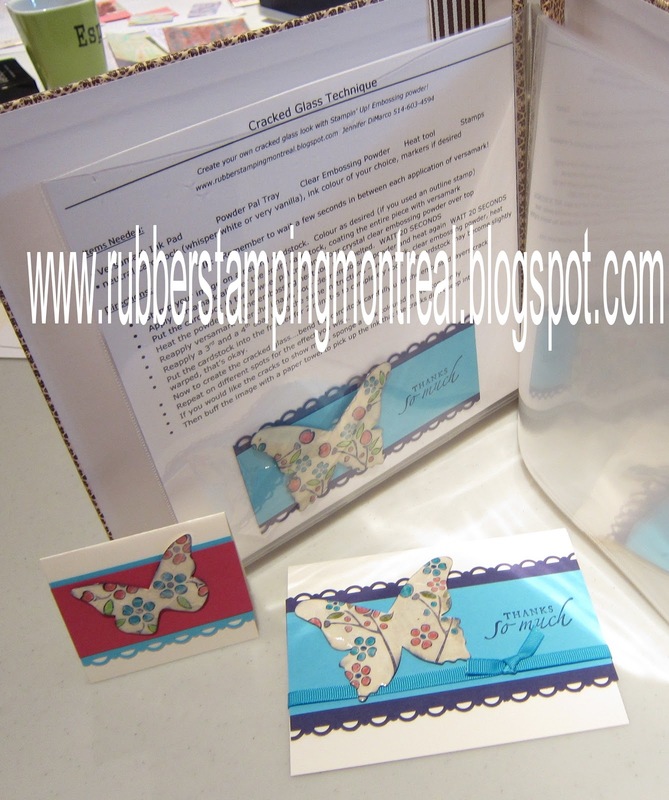 Stamping and training in my studio - FREE for you - once a month! This month will be will prepare some cards with products from the NEW 2012-2013 Idea Book and Catalogue !!! Have you received your demonstrator copy yet? I have several for you to browse through ! Come in over as we can oooohhh and ahhhh over all the new products together! One of our make and takes will be the card above! It uses some of the 2012-2014 Stampin' Up! in Colours, stamp sets, framelits and ribbon! I will provide 2 make and takes throughout the crop and chat! Don't forget some $$ for raffle tickets !!! I will have some NEW products to raffle off !! Bring your adhesive, cardstock, cutter and bone folder and anything you'd like to work on. My inks, punches, big shot, dies and stamps are available to use all crop long! New products too! Please note, this is for downline members in my first level (you signed up under me). If you are in my other levels and would like to attend, please contact me to see if there is room and let me know who your direct upline is. Thanks! Are you wanting to JOIN MY Stampin' Up! Team?? Smart girl ! Would you like to learn more about how awesome it is to be a Demonstrator? The kit is 100% customizable to ANYTHING you want valued at $155 !! RSVP you may also attend my downline event as my "future downline guest" ! technique page with instructions, full card and mini card ! SNEAK PEEK!! **Do you see the 2 new products? Itty Bitty Banners Stamp Set and their matching Itty Bitty Framelits !! They are from the NEW 2012-2013 Stampin' Up! Idea Book and Catalogue! Get your COPY FREE at my New Catalogue Buy 1 Get 1 FREE Event on June 13th 6:30pm-10pm ! Take one or several of my technique classes. They will be offered during weekdays and evenings! Missed a class? I can reteach it..just ask! Proud to be your Canadian Stampin' Up! Demonstrator since 2004! Stampin' Up! Starter Kit Only $125 !! Fully Customizable! Stampin' Up! Starter Kit for Canadians is now only $125 ! It is 100% Customizable to what YOU want! Stampin' Up! 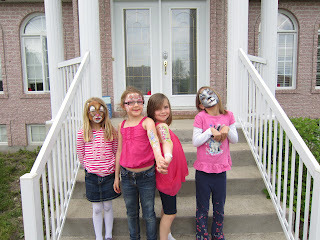 's theme this year is Stampin' Up! MY WAY! 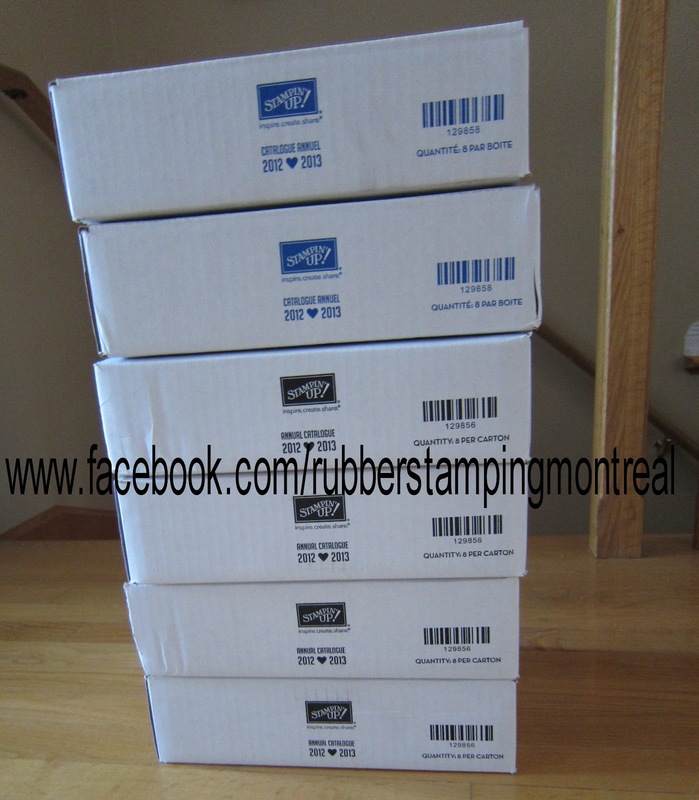 This means that Stampin' Up! understands that every demonstrator is different and will run their business THEIR way !What do you need, what do you want to make, what do you want to accomplish? Have you ever thought about joining Stampin' Up! - either to shop wholesale for yourself, or for profit? There's a great discount for you if you do! 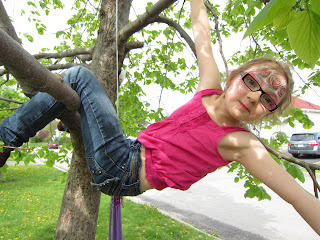 There are also GREAT perks like being able to earn Stampin' Up! items for FREE, to preorder NEW Stampin' Up! 2013 Idea Book and Catalogue , attend conventions and regional events, receive online training and monthly magazine with great tips! Best of all...NOW you are able to completely customize your DEMONSTRATOR kit and the price is only $125 + PST and has so much in it! JOIN FOR ONLY $125 TODAY!!! 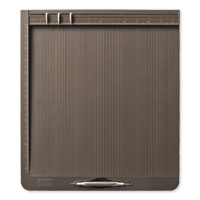 You get to select ANYTHING in the catalogue up to $155 ! ANYTHING ! Markers? 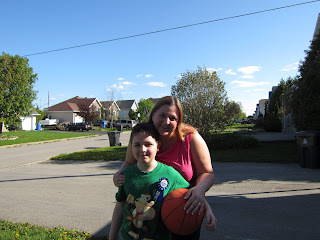 The Sizzix Big Shot? Ink Pads? A bunch of stamp sets? A little of everything? You PICK! Its YOUR Starter Kit YOUR way!! After you join, you are then able to shop wholesale ! Click on the picture above for more information on this great opportunity or email me today! Just imagine...now you can customize your kit to be a card making kit, a scrapbooking kit, a Big Shot and Dies Kit, a papercrafting kit,a digital kit and more. This is a great opportunity! AND...Stampin' Up! turns 25 years old in the next year so there will be lots of great opportunities and events for this terrific milestone that you can be a part of as a Demonstrator! This starter kit is available NOW with the current 2011-2012 Catalogue Items or you can wait until June 1st and select a Starter Kit with NEW Products! Your choice - YOUR WAY! Proud to be YOUR Canadian Stampin' Up! Demonstartor since 2004 ! you get into my Buy 1 get 1 FREE Sale 1 hour AHEAD !!! *note: If several club members are unable to do one of the dates above, we may change them for another date! …the perfect LADIES Day or Night OUT! Learn free techniques at a free class while buying stamps on a budget! Want to earn HOSTESS $ to use on SHOPPING SPREE in the Stampin’ Up! Catalogue? Receive the Stampers Club discount on all of my otherclasses, crops and clubs ! 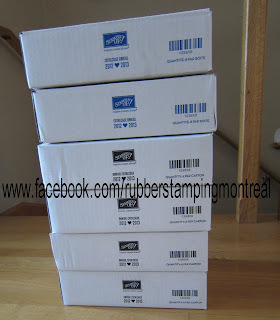 Stampers Club Members get into my 2 for 1 Sale in June one hour ahead !! Stampin' Up! Buy 1 Get 1 FREE 2012-2013 Catalogue Kick Off Event ! $20 to enter. First come first served on my retired products!! NEW 2012-2013 Catalogue Kick Off Event!!! **Did you host a Stampin' Up! workshop (party or club) with me in the past year?? Then you can come to my event ONE HOUR AHEAD !! Yes that's right - hostesses and Stampers Club Members get first dibs (at 5:30pm) - one hour ahead on the items on my tables!! *Do you have your KIDS with you?? Bring them along! 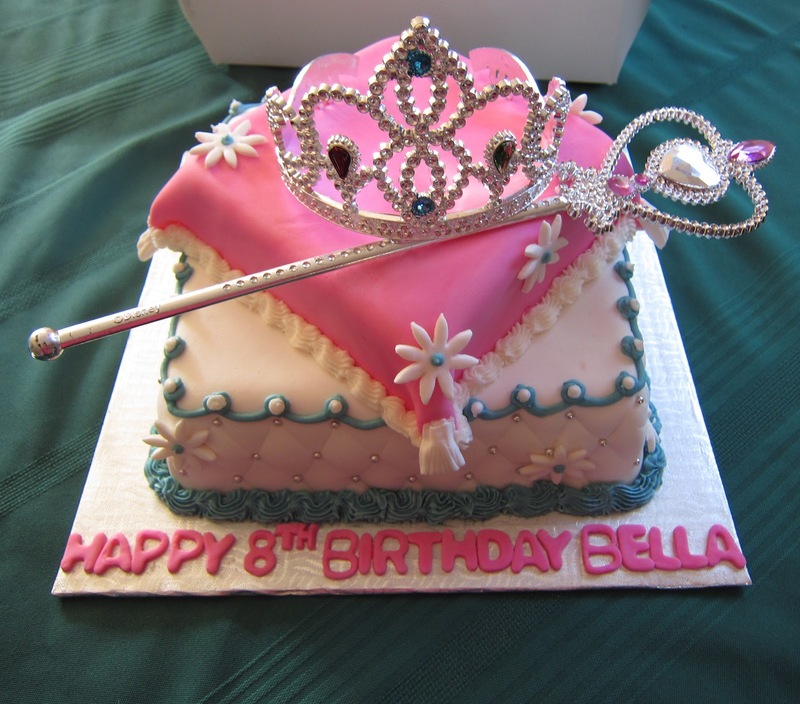 Bella will have a make and take table just for the kids! * - Kids come for FREE! There will be 2 make & take projects for you to complete &; I am having a BUY 1 GET 1 FREE SALE!!! For every $$ you spend on my retired merchandise tables, you willl be able to choose that much for FREE from the NEW 2012-2013 Stampin' Up! Catalogue!!! If you buy retired Stampin' Up! products from my tables for $55 (plus taxes and shipping) then you get to pick ANYTHING in the NEW 2012-2013 Catalogue in the amount of $55 for FREE! If you buy a retired stamp set, ribbon, ink pads, eyelets etc. from my table for $100 (plus taxes and shipping) then YES you get to pick ANYTHING in the NEW 2012-2013 catalogue for $100 for FREE!!! YAHOO!!! BRING A FRIEND I've never stamped with before and get another $10 in Stamping $$ to shop with at my retired stamping store!!! Stampin' Up! National Scrapbooking Day SALE !!!!! Sale ENDS Sunday May 6th, 2012 10pm !! Buy 5 packs of cardstock GET ONE FREE !! 10% of ALL RETIRING Stamp Sets !! THANK YOU ♥ for your business !! on your customer appreciation card !! Enjoy the savings all weekend long!! Email me, message me or text me your orders! I can ship anywhere within Canada ! Occasions Mini 2012 Stamp Sets Still Available !! Such exciting news several weeks early! Contact me to order yours! 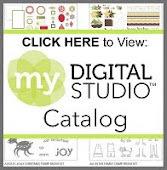 If you and your customers love the sets in the Occasions Mini Catalogue, you are in luck! Because of the short time period between the end of the Occasions Mini Catalogue and the launch of the 2012-2013 annual catalogue, we have decided to make the carryover stamp sets available early--starting today! The following stamp sets are available for purchase. We hope you will enjoy this extra little sneak peak to the annual catalogue. Stampin' Up! Products and Workshops - Gift Certificates !